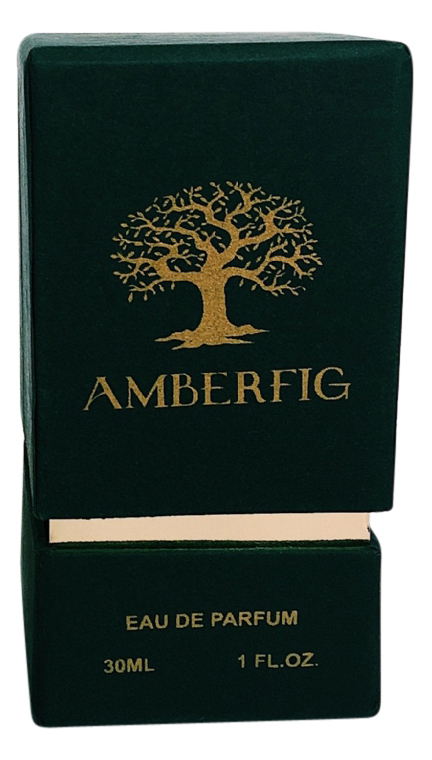 Precious Oud is a perfume by Amberfig for women and men. The release year is unknown. It is still in production. Write the first Review for Precious Oud! No photo has been submitted for this perfume yet. Submit the first photo!